The Minecraft 1.14 update (also called the Village and Pillage update) will be released early this year. 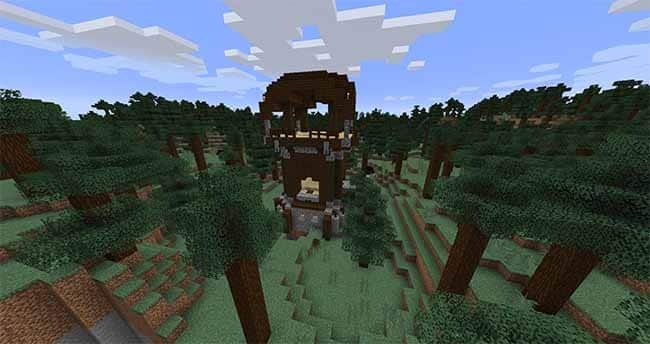 Now that it’s April, it’s a good time go over all the changes that will be coming to Minecraft. New Mobs: Pillagers and Ravagers. New Village Mechanics: Mobs can raid villages and defending the village from the raid will give discounts on villager trades. New Animals: Pandas, Cats, and Foxes. New Blocks: Scaffolding, Campfires, Lanterns, Lecterns, Looms, Composters, Grindstones, Bamboo, Blast Furnaces, Bells, Smithing Tables, Smokers, and Barrels. New Items: Bamboo, crossbows, berries, new flowers, and suspicious stew. 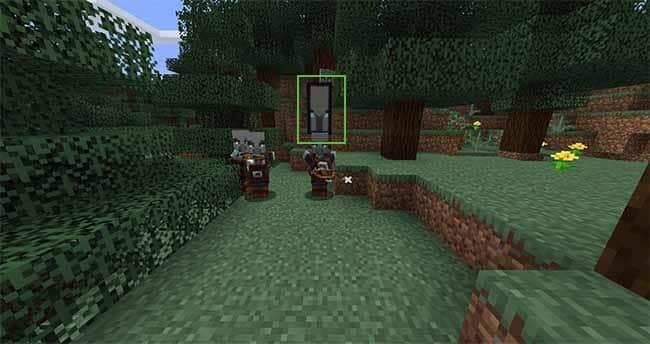 The 1.14 Minecraft update will bring two new mobs to the game: pillagers and ravagers. 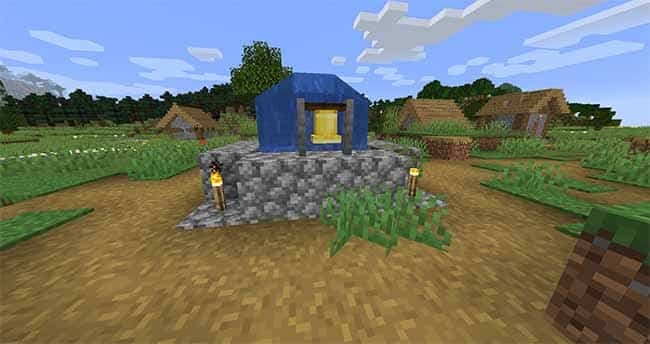 Pillagers are illagers (hostile villagers, which are also found in woodland mansions) that spawn as part of village raids and naturally in pillager outposts. Ravagers are large beasts which spawn during raids and are capable of breaking blocks. Pillager outposts are a new naturally generated structure in the game and are somewhat rare. They will spawn close to villages and each outpost will have the new pillager mob and at least one captain. Captains are identified by the large banner over their head. When a player kills the captain they will get the Bad Omen status effect. Entering a village with the Bad Omen status effect will start a raid on the village. Killing a captain will give you the bad omen status effect. Raids are a major new feature of the 1.14 Village and Pillage update. Players do not raid villages in this update, the raids are done by illagers, ravagers, and witches. As mentioned before, a raid is triggered when a player enters a village with the “Bad Omen” status effect (see image below). Once a raid begins, a boss bar will appear and various mobs will spawn in waves. Each wave will be progressively more difficult and the number of waves depends on the difficulty of the game setting (Bedrock Edition) or the number of stacks of the Bad Omen status effect (Java Edition). If you successfully defend the village against the raid, you will get a discount on trades with the villagers in that specific village. You will also get to keep the loot that drops from the illagers. One trading villager will now spawn in a random location, along with some trading llamas. There will only be one wandering trader at any given time in the world and the trader will relocate to a new location every few days. Bamboo is a new plant which grows in jungle biomes. The plant can be mined and grown at home, similar to sugar cane or cactus. Pandas are a new animal which spawn in jungles and bamboo can be used for breeding them. Cats are new animals found roaming villages and also sometimes in swamp huts. They come in a variety of different colors. 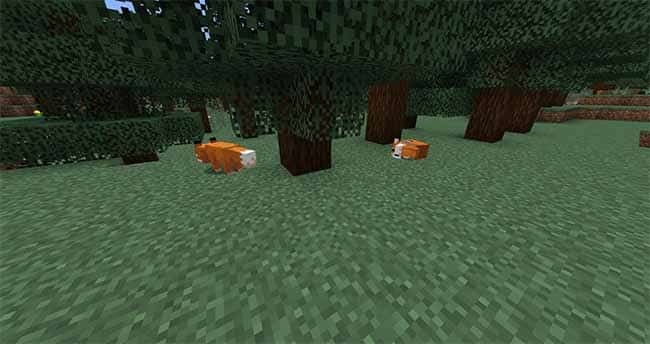 Foxes are another new animal found in Taiga biomes and are able to curl up and lie down. They are bred with the new sweet berry item which is naturally found in berry bushes. 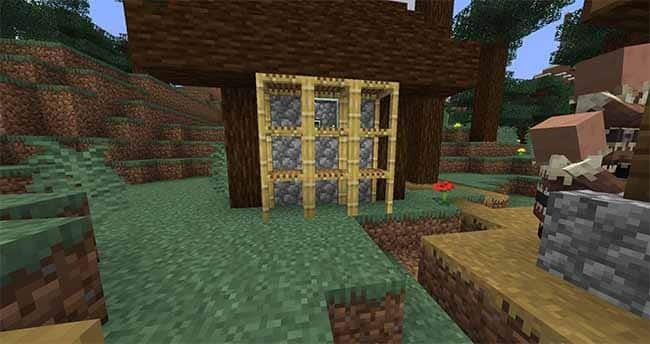 Scaffolding is crafted from bamboo and is used to make building easier in survival mode. It can be placed around a building under construction to more easily go up or down. Crouching will move you down the scaffolding and jumping will move you up the scaffolding. Scaffolding is easy to remove and is broken in one click. Barrels are very similar to chests and are used for storage. The main difference between a barrel and a chest is that blocks can be placed above barrels (whereas if you put a block on top of a chest, you are not able to open a chest). Lanterns can be used as a new light source. Lecterns are found in villages and can be used to store books. Smokers found in villages can be used to cook food faster than in a normal furnace. Crossbows (dropped by pillagers) are a new weapon that uses arrows. Composters can be used to compost farming crops into bonemeal. Bells can be found in villages and can be rung by right clicking them. Ringing a bell will signal villagers to run into their homes. Bells cannot be crafted, you have to mine them from the village using a pickaxe. 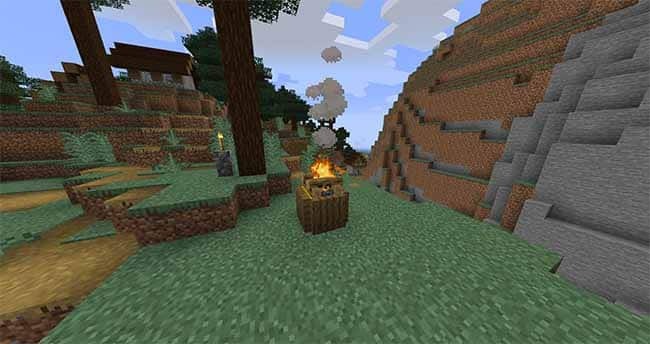 Campfires are a new decoration block that spawns in villages. They generate smoke which rises into the sky and can be seen from a large distance. If a hay bale is placed under a campfire, the smoke will rise up to 25 blocks in the air. Campfires can also be used to slowly cook food.